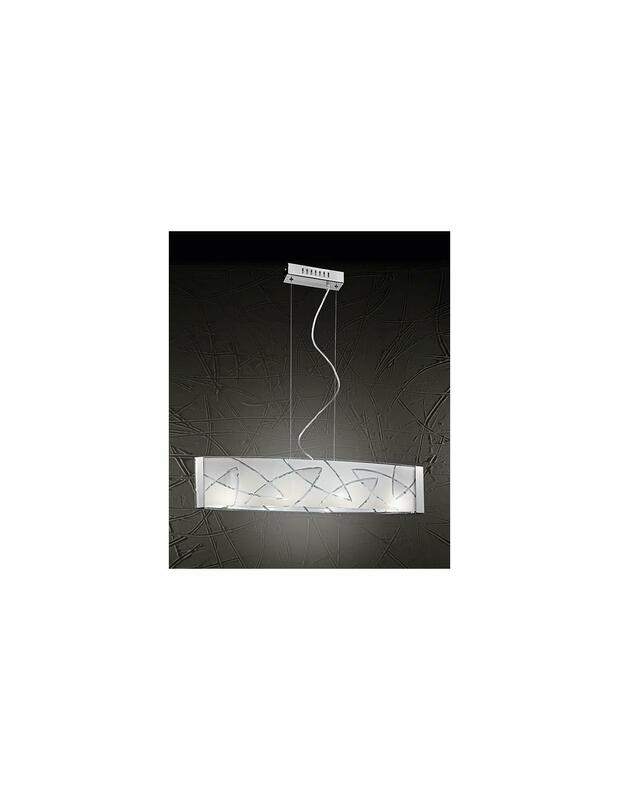 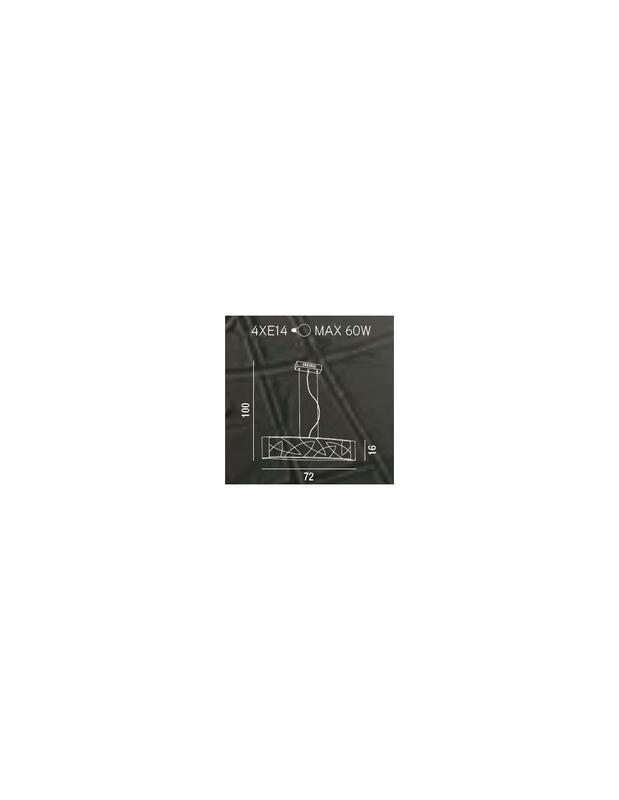 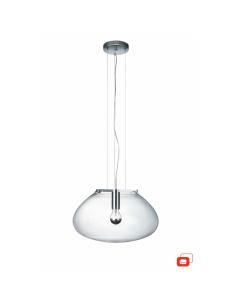 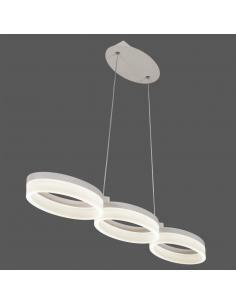 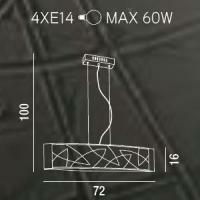 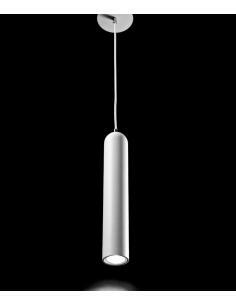 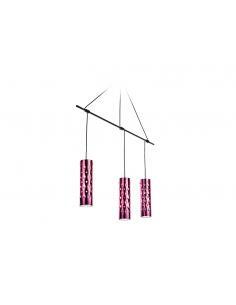 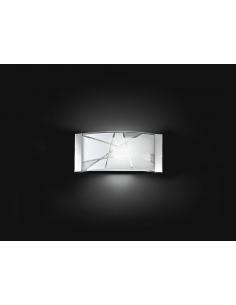 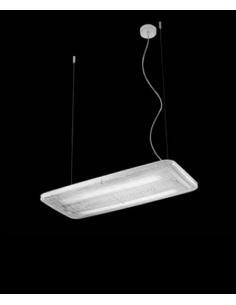 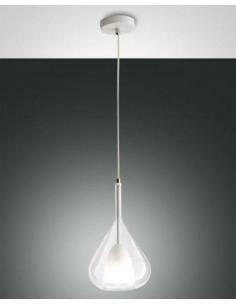 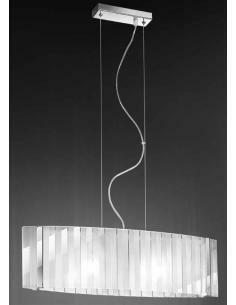 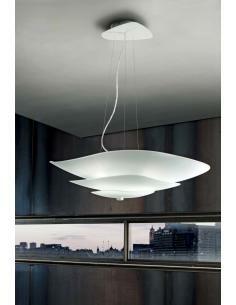 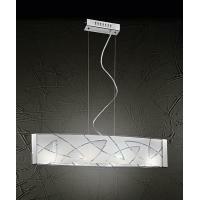 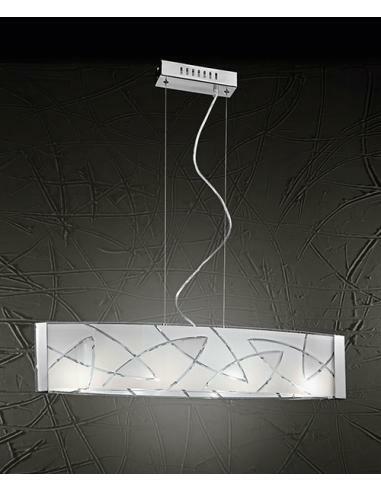 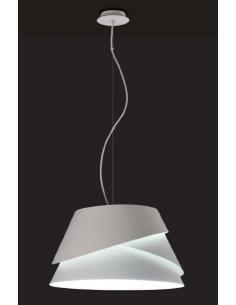 Suspension lamp with metal frame and rectangular glass decorated, height adjustable. 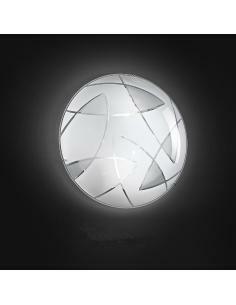 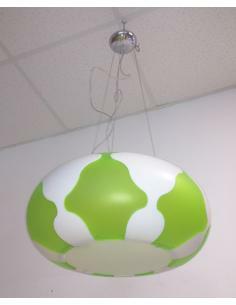 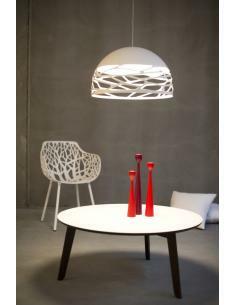 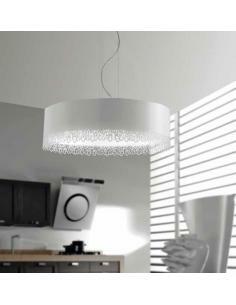 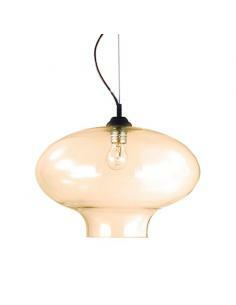 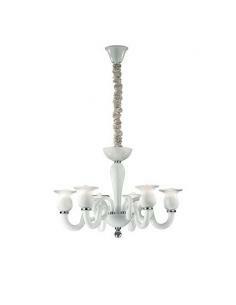 Ceiling lamp with structure in metal with painted glass, diffuser round diameter 40cm. 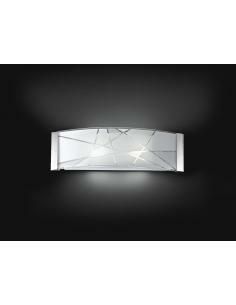 Applique with metal frame and rectangular glass decorated, measures 33x16cm. 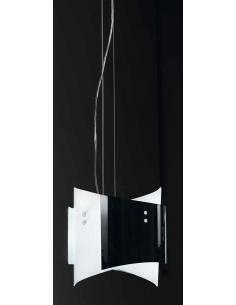 Applique with metal frame and rectangular glass decorated, measures 51x16cm.